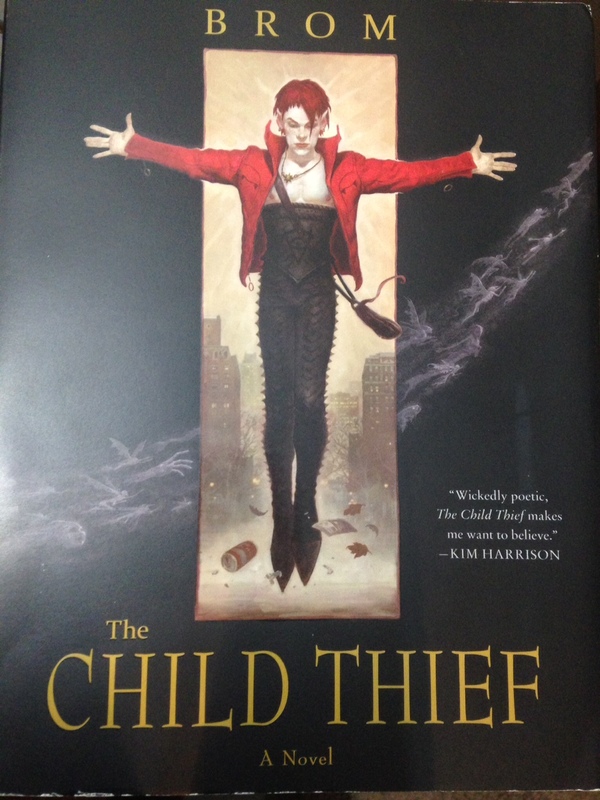 It took me longer than I expected, but I finally finished The Child Thief by Brom. Just because it took me a while does not mean I did not enjoy the story – because I did, but some of it was finding the time to read, and the other piece was that it took a while to get a grip on what the story was trying to tell. When I did start to see the full picture I definitely wanted to keep reading because I needed to know what would happen. The biggest thing to remember is this is not the Peter Pan of your childhood. This story is one that takes us to a much darker place where Peter is not just simply a boy and the dreaded Captain is something else entirely.